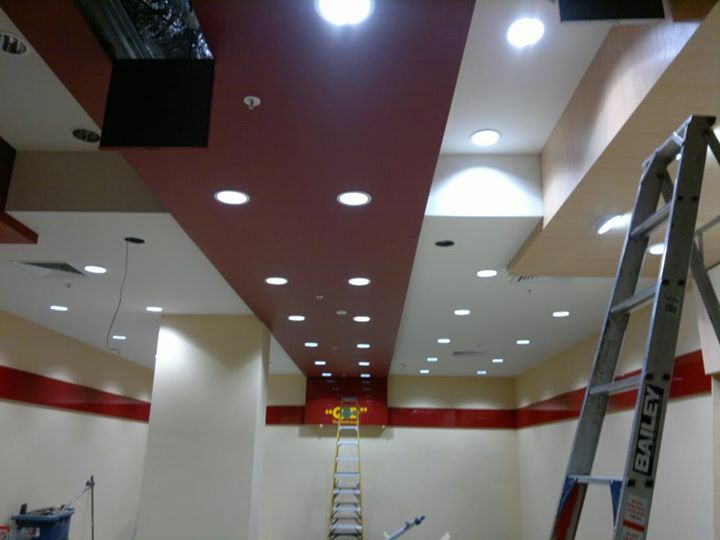 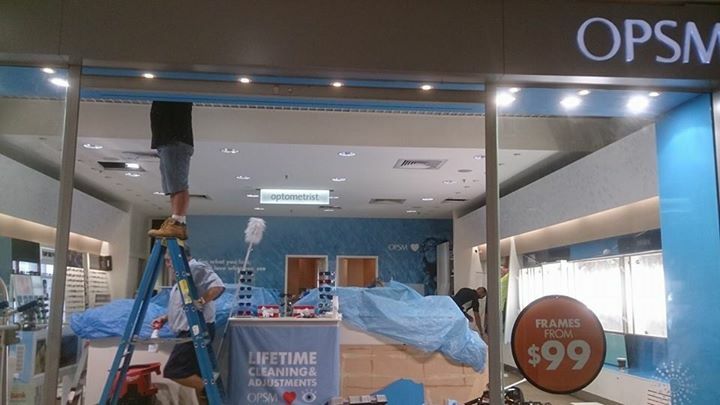 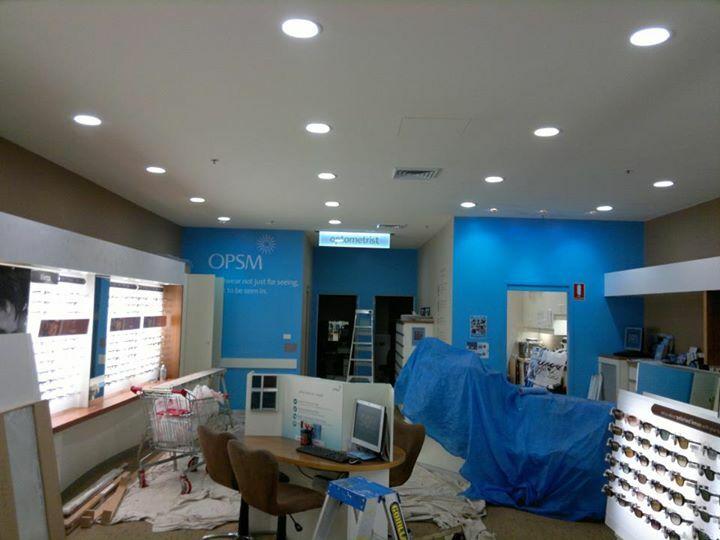 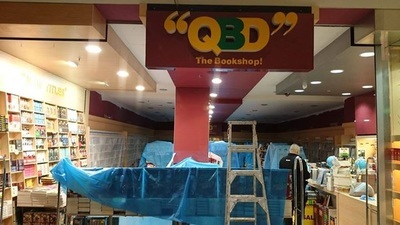 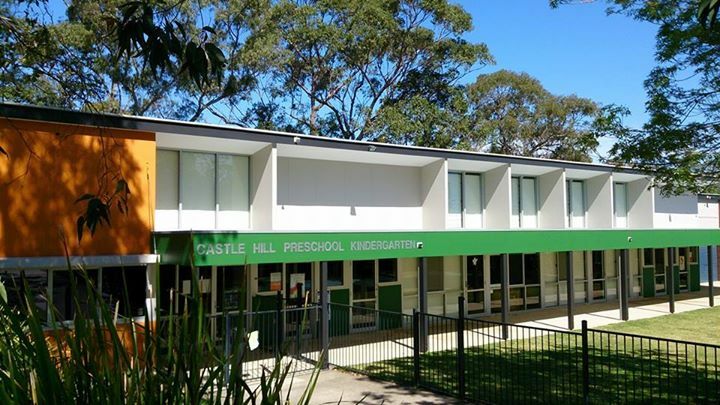 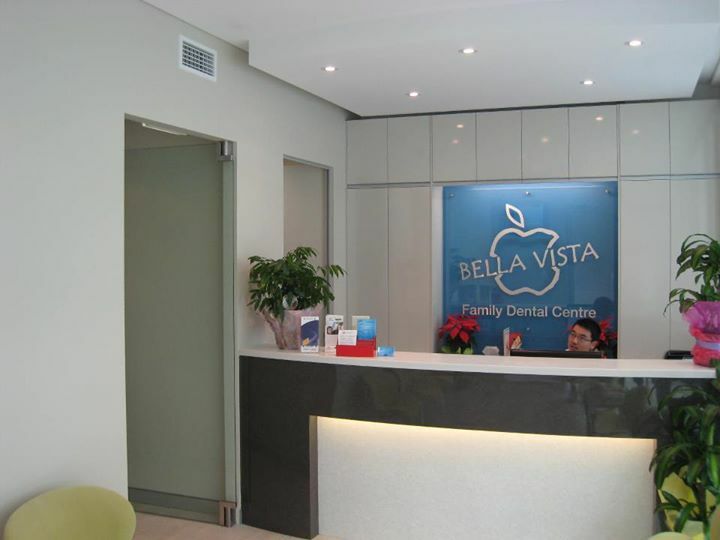 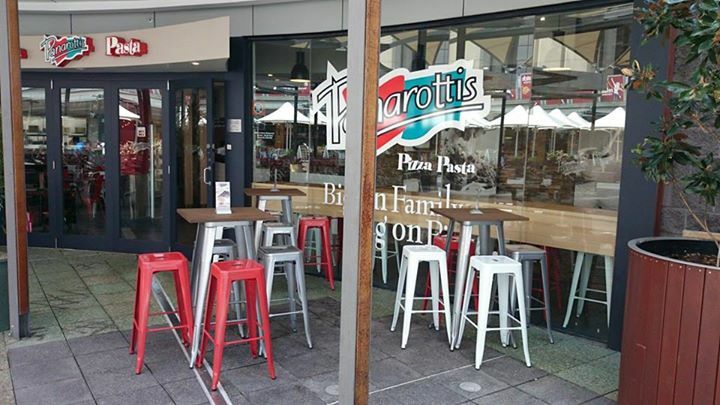 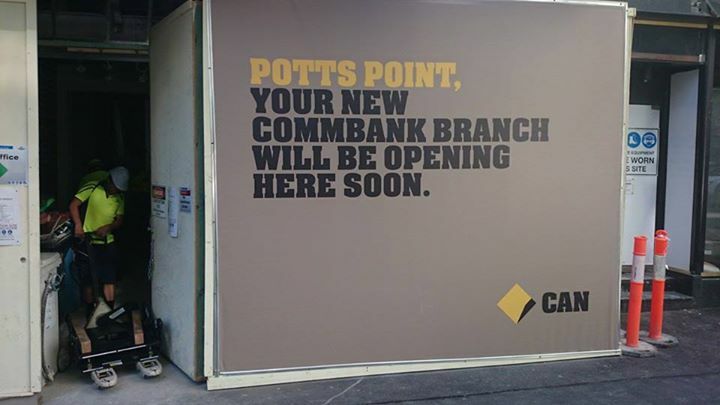 Commercial painting Sydney, we are Painters for all commercial facilities such as shops, warehouses, medical centres, offices, clubs, banks, complexes, schools & maintenance painting. 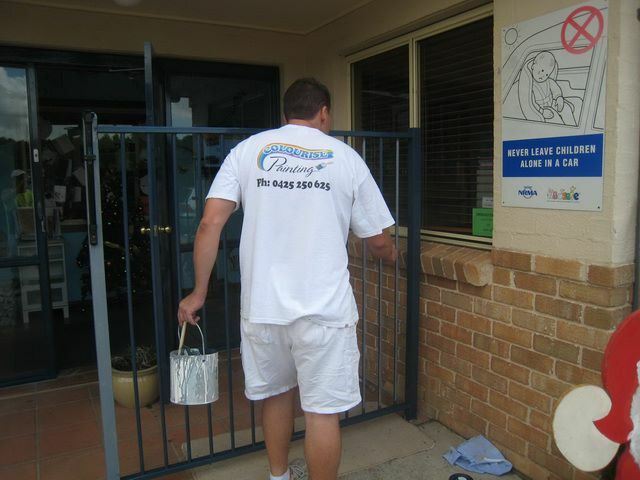 We use only the finest materials to get the painting job done, Dulux paint. It is our commitment to offer the best Commercial Painting services, and within the price you can afford. 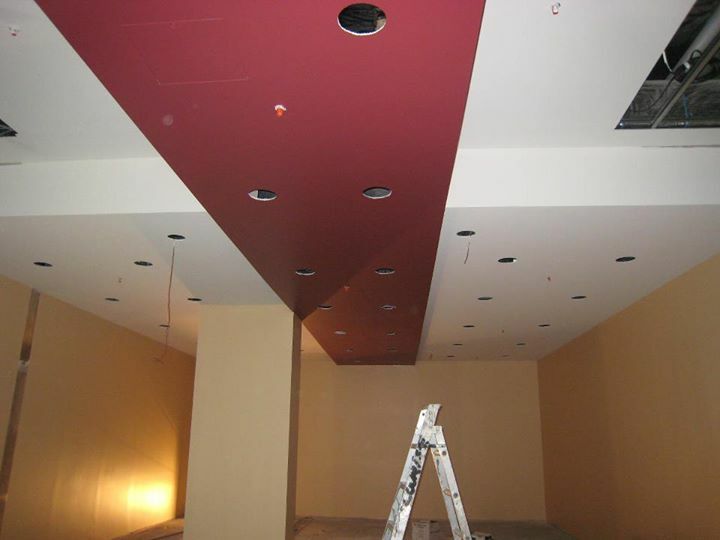 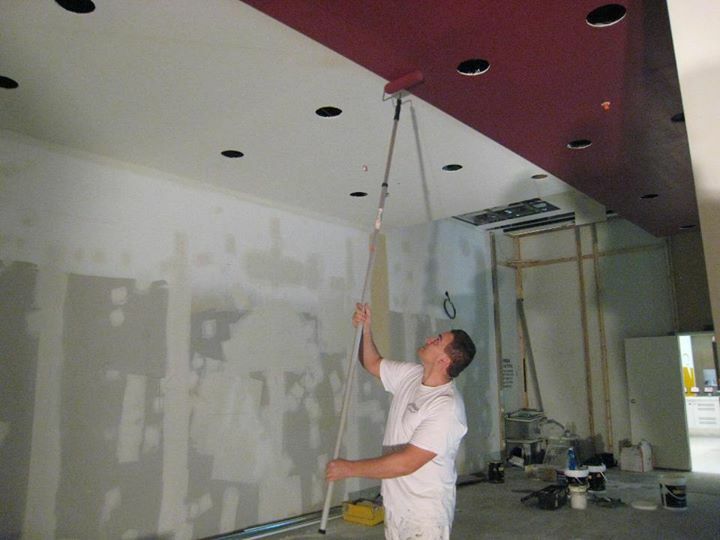 Our promise is to provide you a one-stop shop for your Commercial Painting needs.